have signed a memorandum ofÂ understanding (MoU)Â to facilitate trade. The bank said in a statement that the agreement was signed in Abuja recently. The ceremony also provided an opportunity for theÂ bank and the Council to further engage and build the capacity of exporters on new and emerging developments in the sector. ThisÂ wasÂ the fifth consecutive year FCMBÂ would beÂ organisingÂ such a forum in partnership with federal government agencies. 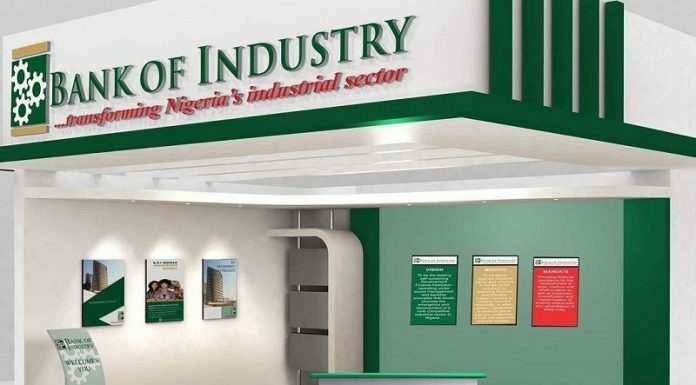 The action of theÂ bank, according to the statement, hadÂ gone a long way to impact positively on the various initiatives of the federal government to diversify and develop the nationâ€™s economy in a sustainable manner. Executive Director/Chief Executive Officer,Â NEPC, Mr. Olusegun Awolowo, who was represented by the Director, Policy and Strategy of NEPC, Alhaji Abdullahi Aliyu said:“FCMB has demonstrated commitment and support towards the promotion of non-oil exports. â€œWe believe that through the MoU, this partnership will be sustained. This singular action of FCMB would also go a long way to address the age long challenge of access to finance that had been a nightmare to Nigerian exportersâ€™â€™. 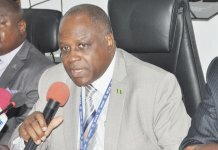 He urged exporters to take advantage of the numerous opportunities offered by the NEPC and FCMB to grow their businesses. 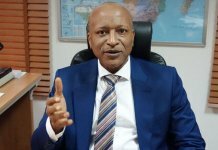 Â Also speaking, the Regional Head, Abuja & North of FCMB, Mr. Lukman Mustapha, said theÂ bankÂ was focused on empowering customers and other stakeholders involved in export trade. ‘â€™Our partnership with the NEPC and other sister agencies is a proof of our commitment to go the extra mile to add value to the operational capabilities of our customers. 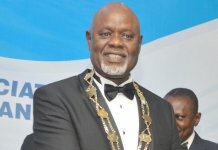 â€œThis also goes to further demonstrate how much we value their patronage and to inform the Market that we are seriously prepared to support the government and businesses in their efforts towards driving and growing export trade to boost non-oil revenue in Nigeria in a sustainable mannerâ€™â€™, he stated. Â Mustapha, who spoke through the Divisional Head, Public Sector of the Bank, Mr. Hamid Joda, disclosed that FCMB has various products and services it provides exporters to enable them effectively carry out their business. Â These include, but are not limited to, pre-shipment and post-shipment financing, processing of payments by way of telegraphic transfer and internet banking.